Provides stability on drops specifically for the i-Wob. 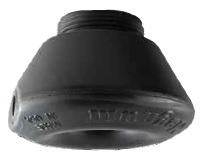 Made of UV-resistant thermoplastic construction to prevent corrosion and deter metal theft. 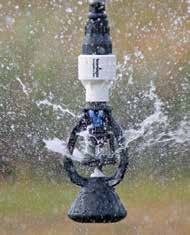 Design allows the weight to remain on applicators during nozzle changes.